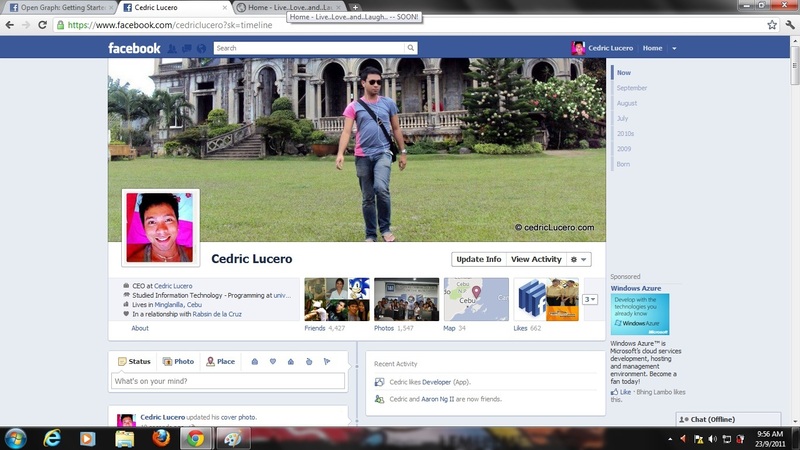 People, Places, Events | CebuStreetJournal.com: New Facebook Timeline.. How to enable it? 2. 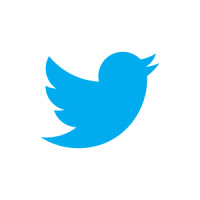 Enable developer mode. Type "Developer" into the Facebook search box at the upper left. 8. 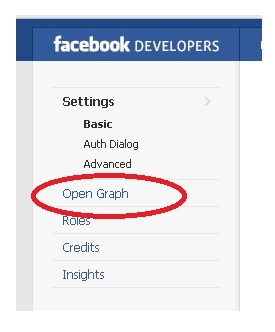 Click "Get Started Using Open Graph". Create a test action for your app like: "read" a "book" or "eat" a "sandwich" and click Get Started button. Please take note that only Facebook users who run their profile in this Timeline version can only see your New Facebook Timeline. But if they are just ordinary users, they will see your old Facebook profile. How to DISABLE the new Facebook Timeline?